Starting this beautiful Monday morning with this wonderful surprise! 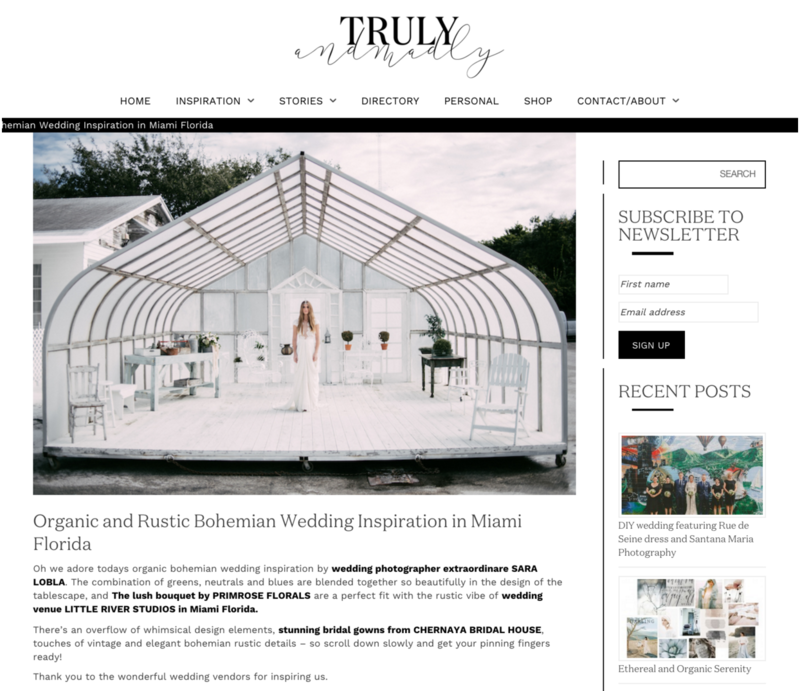 The Creative’s Loft, Miami Wedding Planner and Creative Studio has been featured on Truly and Madly Wedding Blog! It’s been one of our last Bridal Photoshoots of this 2016 organized at Little River Studios. 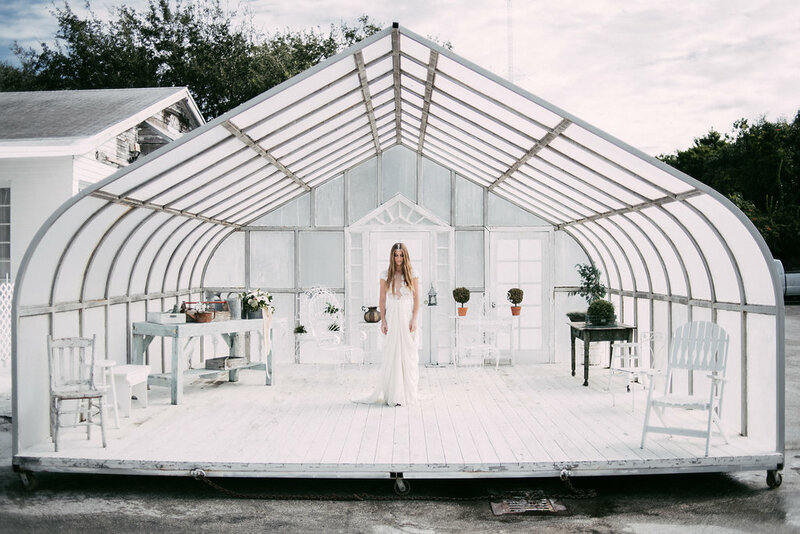 An unforgettable experience where our main goal was to spread our natural, organic and boho chic wedding styles. 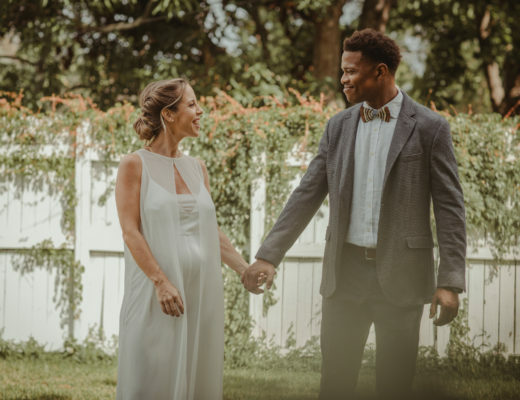 We are specialized in Natural, Organic and Boho Weddings in South Florida and we thought it could be a wonderful idea to organize some styled shoots where we can show what is our style, what we strive for and provide a great wedding inspirational for our brides to be. As a Miami Wedding Planner, The Creative’s Loft works always hand to hand with the best team of wedding partners in South Florida. Without them, this project wouldn’t have been possible. 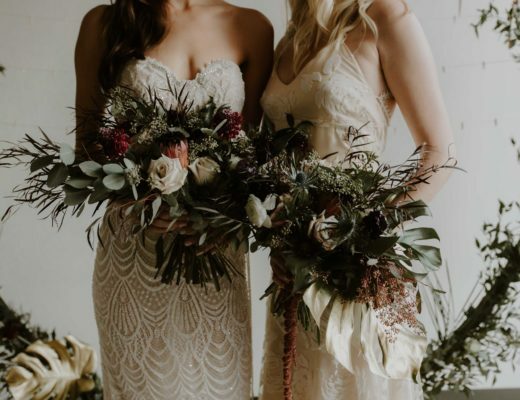 Chernaya Bridal House (special Thank you to Renato) and Galia Lahav Haute Couture (special thank you to Yarden) were the main protagonists with their beautiful Bridal Gowns wore by Vanessa and Sofía Morado, two beautiful sisters. The shoes were from Yves-Saint-Laurent and the handmade bridal crowns were designed by Suma Cruz. The photography was taken by Sara at Little River Studios. The table decor was thought and designed by The Habitat Collective, with Table Accessories from West-Elm and the farm tables and chairs from Simple Rustic. The Bridal Bouquet and both table floral decoration was designed by Primrose Florals, and the delicious Dessert Table was a masterpiece from Earth & Sugar. Have a look to the post that Truly & Madly has elaborated! It’s gorgeous! 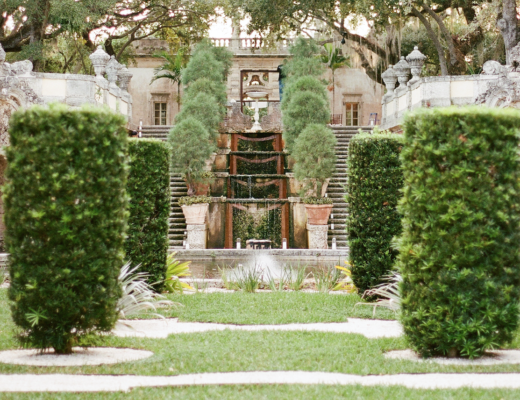 Thank you so much for this featuring…we are thrilled to be in such a beautiful wedding blog!